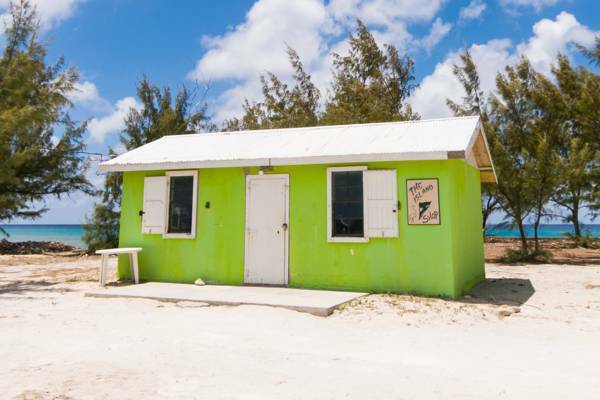 The beachfront Island Shop on Salt Cay. Found on the coast of Salt Cay near the White House and between Balfour Town and South District, this little shop carries a limited range of cold drinks, snacks, dry goods and essential items. Open all day. The tiny oceanfront Island Shop.